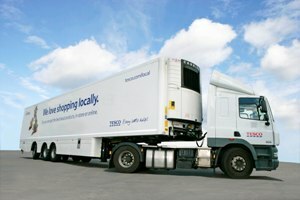 Tesco is re-tendering its transport operation after the announcement it would close two DCs and move some of its warehouse operations in-house. 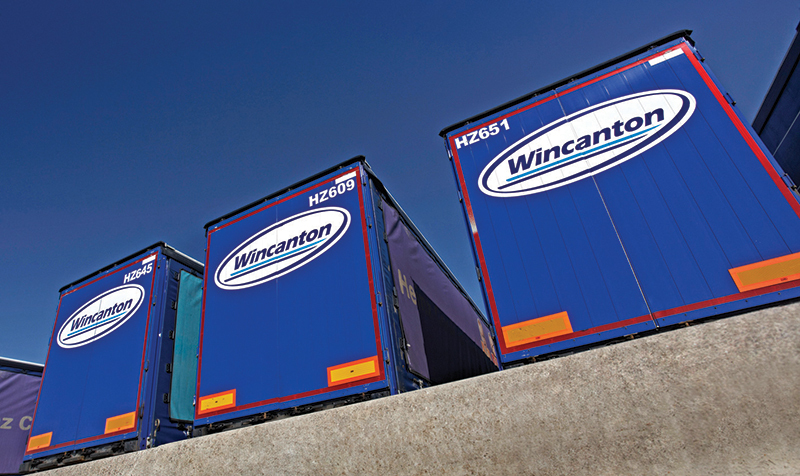 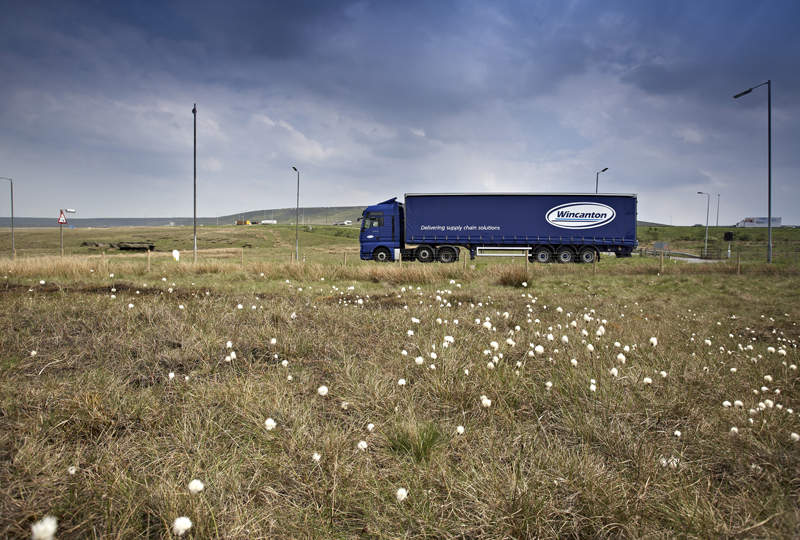 The chief executive of Wincanton does not expect a wave of consolidation in the UK road transport sector, arguing that recent high-profile acquisitions have been standalone deals rather than part of a trend. 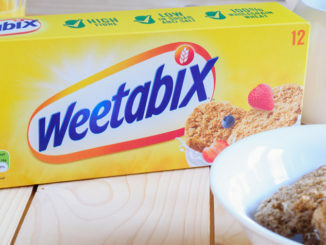 Wincanton has won two new five-year contracts with well-known breakfast brand The Weetabix Food Company to provide transport, warehousing and co-packing.